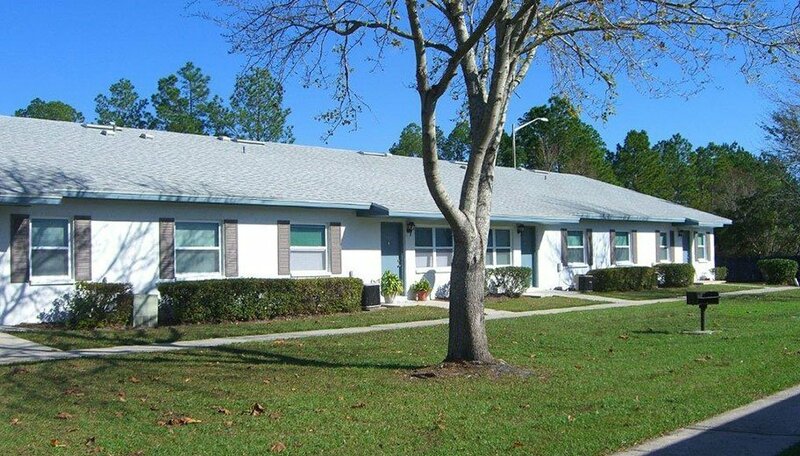 Hampton Court Apartments is an affordable-living apartment complex located near the northern edge of the University of Florida in Gainesville, Florida, and the community offers 1, 2 and 3-bedroom units. 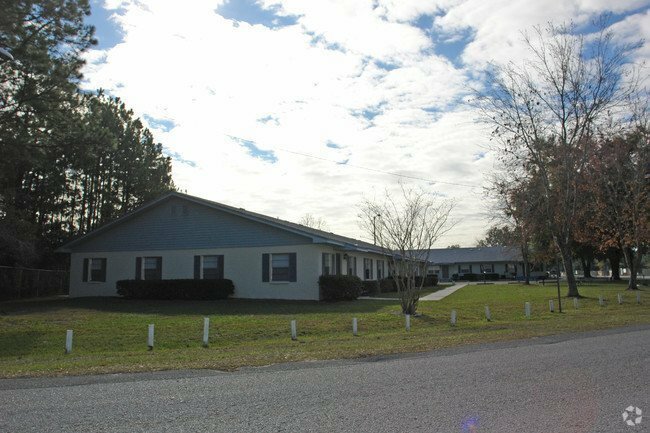 Those who meet the income requirements and desire a home away from the University of Florida campus noise will enjoy living at Hampton Court Apartments. While it is located close to the northern edge of campus, there are no public transportation options close to the campus, which makes it a better choice for those with their own vehicles. Students can get to the campus within a 14-minute drive to watch the Gators play at the Ben Hill Griffin Stadium. For those who prefer to just visit campus for classes can arrive at the Levin College of Law in just a couple minute more. The far southern edge of campus is also easily accessible from the community, and residents can get to the Horticultural Sciences Department in 18 minutes by car. There are plenty of options for grocery shopping right around the corner from Hampton Court Apartments. Residents can walk 11 minutes or drive for 2 minutes to pick up whatever they might need at Walmart. Locally-sourced and healthy options are plentiful at the Alachua Farmers Market. Held every Saturday morning, residents of Hampton Court Apartments can walk 13 minutes for their groceries or drive for 2 minutes to get there. Regardless of what type of grocery shopping residents like to do, they will be able to pick from the two great options near them. 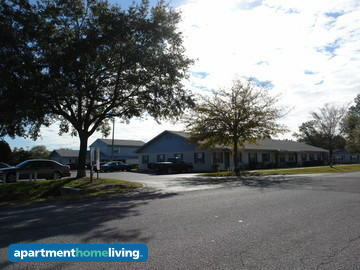 Northside Park is near the complex for residents who might want to take a break from studying. The 47-acre park has sports courts so residents can challenge their friends to a game, a picnic area for outdoor gatherings and a disc golf course to keep visitors entertained all afternoon. Hampton Court Apartments are classified as affordable housing, and therefore, income restrictions apply, so not all individuals who apply for the community will be qualified to live there. Residents who do qualify will enjoy the community’s picnic area with a barbeque grill, a laundry facility, and the community’s numerous floor plans. The community’s proximity to campus makes it a great choice for students who qualify to live there as well.